Version 5.8.9.5 Click to Register this Product Now! Version 4.2.113 Click to Register this Product Now! Version 4.2.112 Click to Register this Product Now! Version 5.0.0.0 Click to Register this Product Now! Version 5.54 Click to Register this Product Now! Version 8.9.4 Click to Register this Product Now! Version 7.0.61 Click to Register this Product Now! Version 7.2.1 Click to Register this Product Now! Version 1.9.5 Click to Register this Product Now! 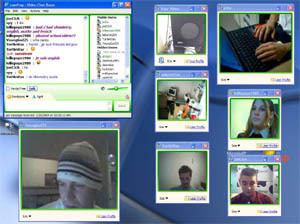 Live video chat software. Live help and live customer support software with voice, video. 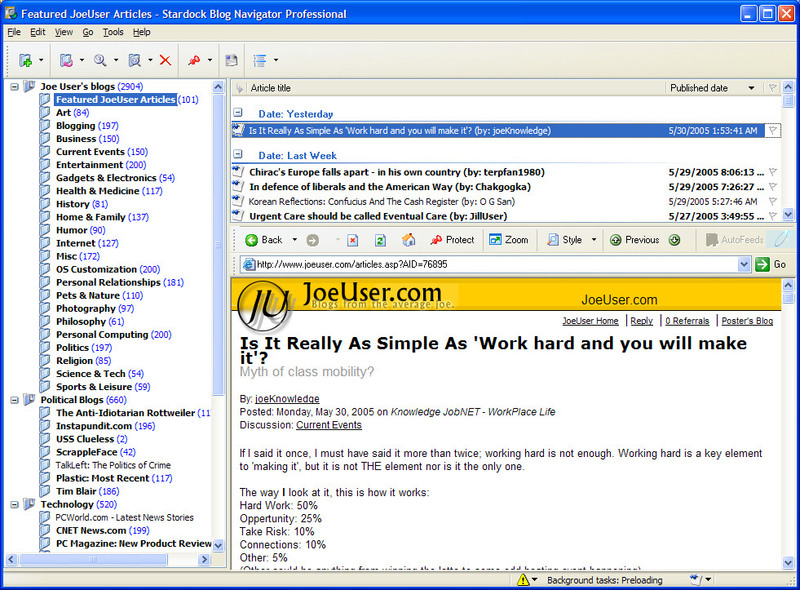 Customer service software, help desk software for online sales and customer service. Completely web-based, no downloads. 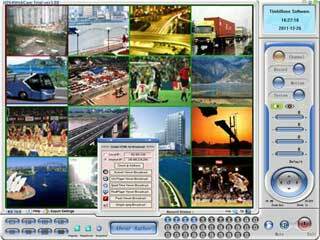 Audio, video chat software. Version 2009.02 Click to Register this Product Now! Version 2.5.3 Click to Register this Product Now! Version 2.3.8.6 Click to Register this Product Now! Version 2.1.6.6 Click to Register this Product Now! Version 1.7.6.6 Click to Register this Product Now! Never Expires. Forward Skype to phone and phone to Skype. Never miss a Skype call again. 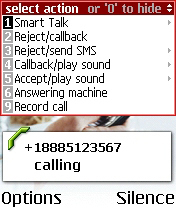 Skype Forwarder acts as both a phone and a Skype answering machine as well as a Skype forwarding to phone. 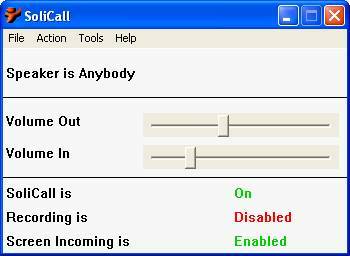 Use your cell phone to make and receive Skype calls. Version v1 Click to Register this Product Now! Version 4.0.0.4 Click to Register this Product Now! Version 2008 Click to Register this Product Now! 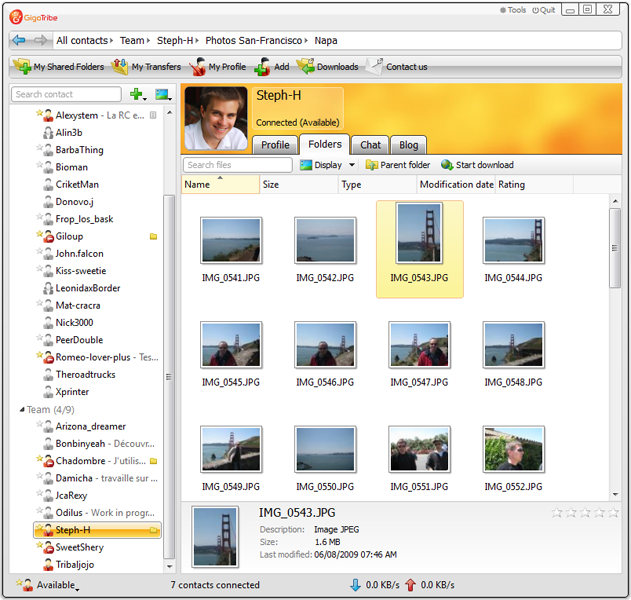 Latest Bearshare Pro free edition, Because BearShare is the most popular file sharing program, you find a lot better music selection, and more people to connect and share with. 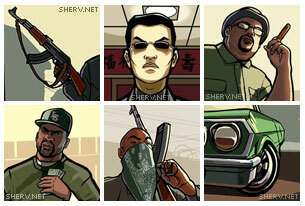 There are over 100 million titles available to download on the network. Version 3.94 Click to Register this Product Now! Version 1.9.9.6 Click to Register this Product Now! 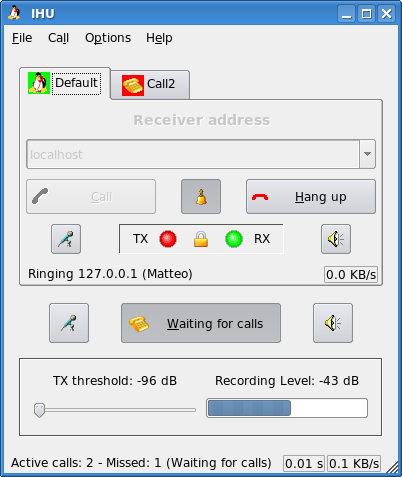 Download Java software for bluetooth Mobile Cell Phones. Send free private messages, photos and videos through bluetooth, with groups management to broad spread content between your contacts. Resume Bomber is developed with the concept of automation and the most comprehensive tool to enhance your job searching process. Enriched with so many unique features like AI,automatic selection of resume and cover letter. 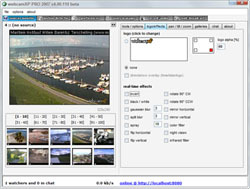 ip video server (client) that provides users with a easy way to remotely view any camera by using their Microsoft� Internet Explorer Web Browser as a camera viewer. Version v2.0 Click to Register this Product Now! Version 5.10.0 Click to Register this Product Now! WebVideo Enterprise is a complete software to create your own video conferencing site with per-minute billing, chat rooms with free and paid chat. 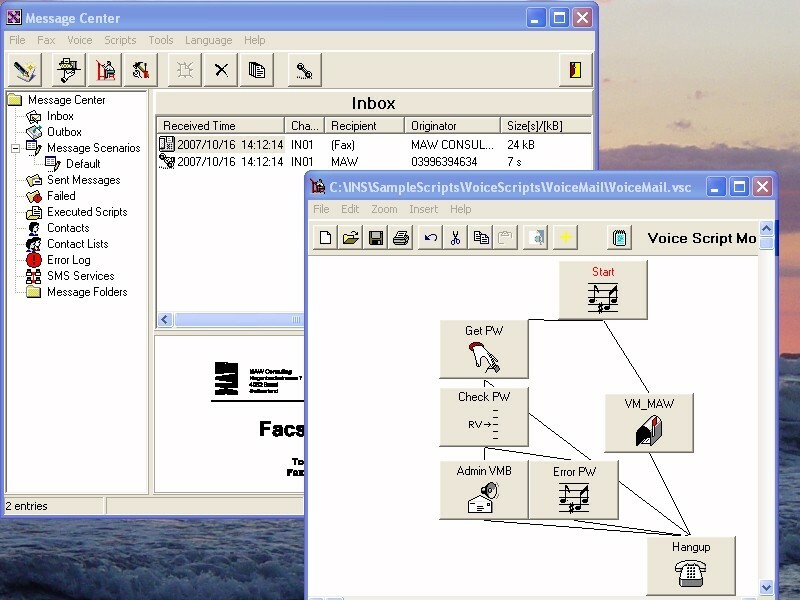 Webcam conferencing software based on Java. Version 2.2.45 Click to Register this Product Now! 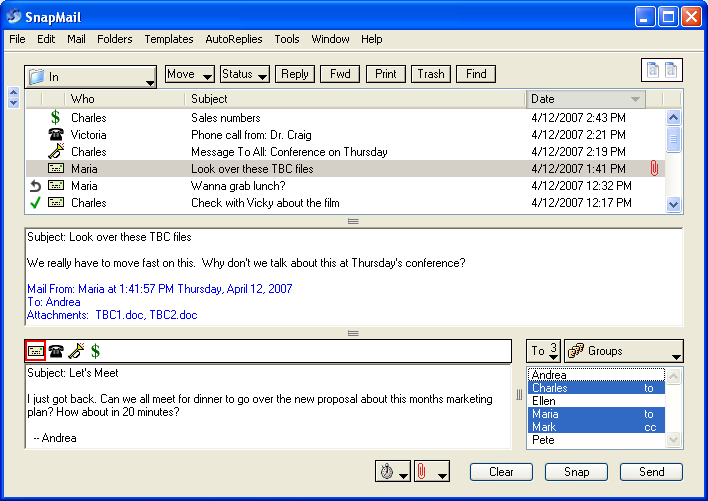 With NexySMS you can send and receive SMS from your PC using connected cell phone. 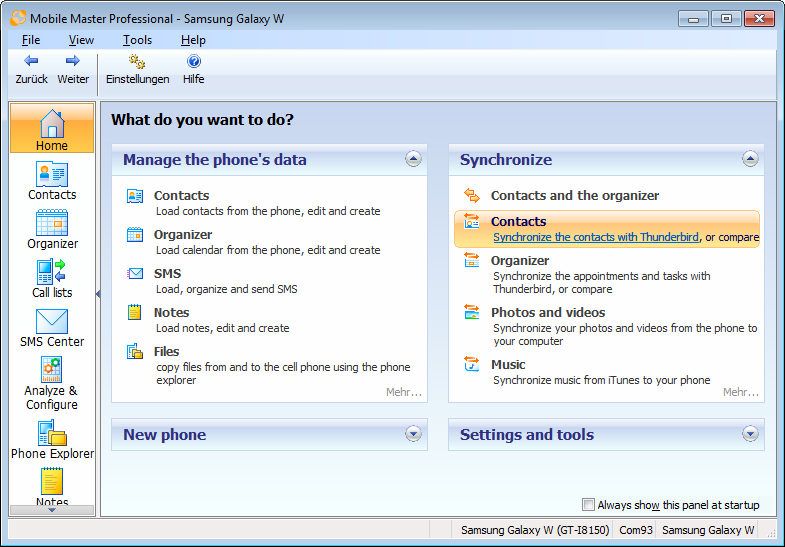 A lot of features, such as SMS settings, VCard support and other... More than 100 phone models supported. Bluetooth, IrDA, Cable connections. Easy to use. Version 1.1.0 Click to Register this Product Now! Version 1.14 Click to Register this Product Now! 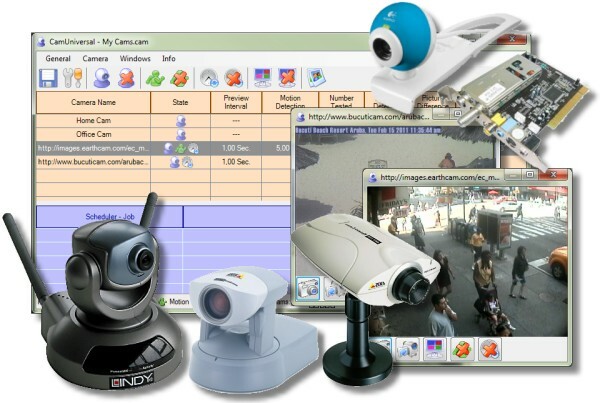 We offer you cheap and effective decision for organization of video surveillance via Internet to observe your house, a sick relative or a child remotely. Now your house and your relatives will be always near to you. 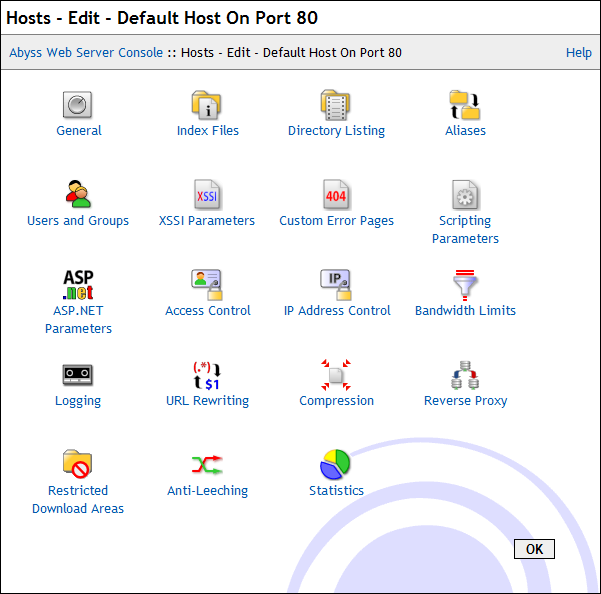 Try New ActiveX v 2.0 Netvision! EasyFax has all the features you need: Easy and intuitive interface, powerful broadcast faxing, contact and fax log management, professional templates, full modem control and ability to import/export contact information. 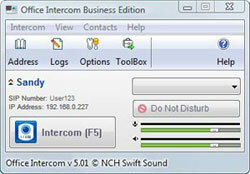 The software allows users to communicate in real time through an IRC chat network, in a user friendly environment, whilstlistening to various underground dance music audio streams from around the world.An auto update feature is included. Superb program for administration and billing of telephony services. 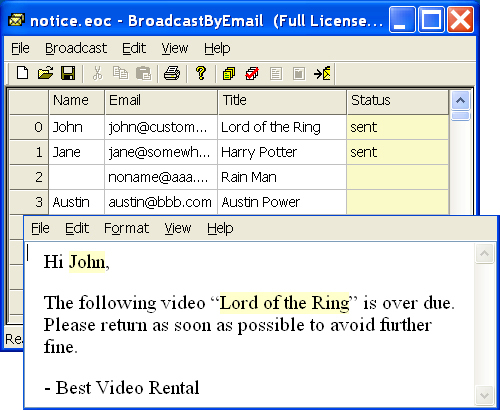 It allows creation of all kinds of billing reports and exporting to the most popular formats, like excel, word etc. Graphical and numerical statistics creation available. 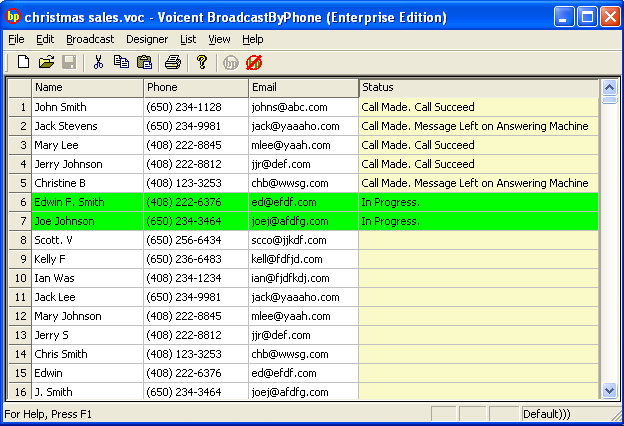 Client only version of program for administration and billing of telephony services. It allows creation of all kinds of billing reports and exporting to the most popular formats, like excel, word,.. Supports graphical and numerical statistics. Version 3.x Click to Register this Product Now! 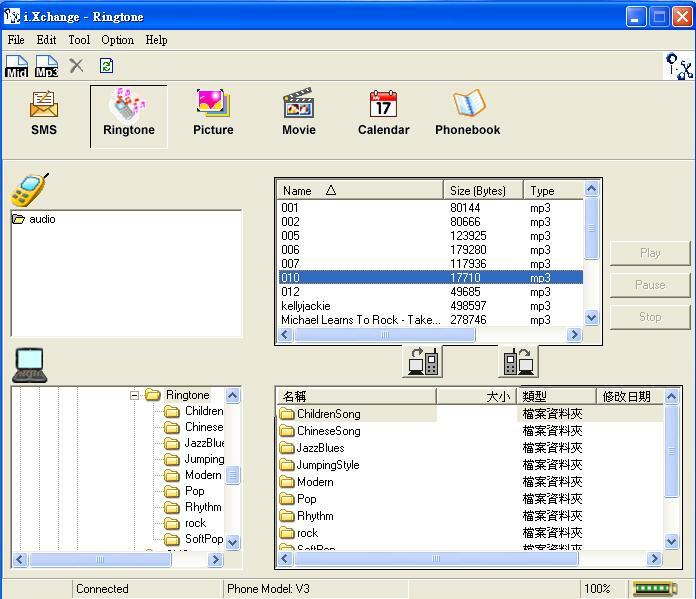 Easy to use freeware finger and day time client, doesn't require installation and will never add new registry key entries to Windows registry database. VueChat Express installs a web based Customer Service / Online Help Desk solution on your website in a few minutes. The Customer Service solution is featured with video/voice chat, Instant Messaging, VoIP and CRM technologies. 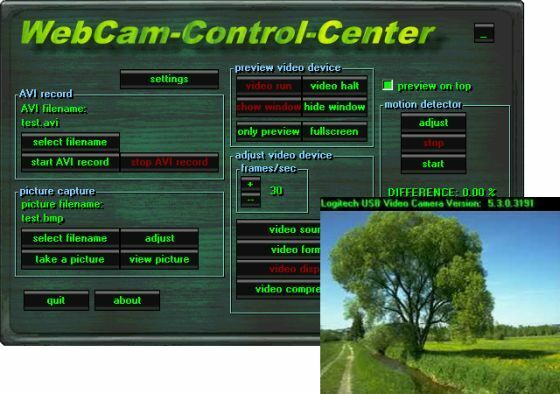 With Multi Cam Pro the user has the ability to watch multiple webcams at once. Watch up to 24 webcams at once. Version 6.1.3.5 Click to Register this Product Now! Version 3.12.20 Click to Register this Product Now! ReadyWebox is the ideal solution for small and medium sized enterprises that need a cost effective, immediate Internet presence. 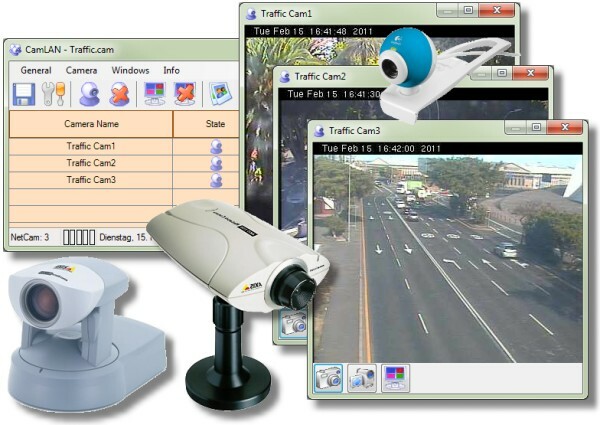 Developed by Piccaya, Readywebox is an innovative and unique all-in-one stand-alone application.